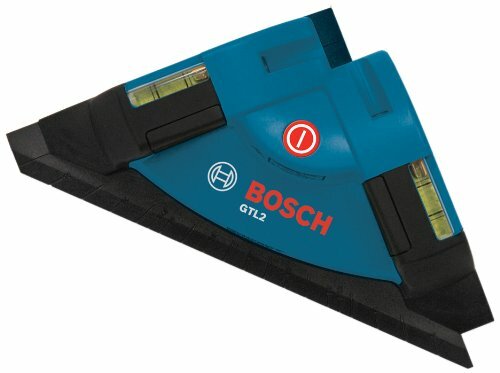 The Bosch GTL2 Laser Square is a line laser level that emits two beams at a 90-degree angle for square level alignments. The chalk line beams increase visibility on any surface and the square is accurate up to ½ inch at 30 feet. For any type of construction project, one of the tools you’re going to need is a laser level and getting a quality level is something that you definitely don’t want to underestimate. 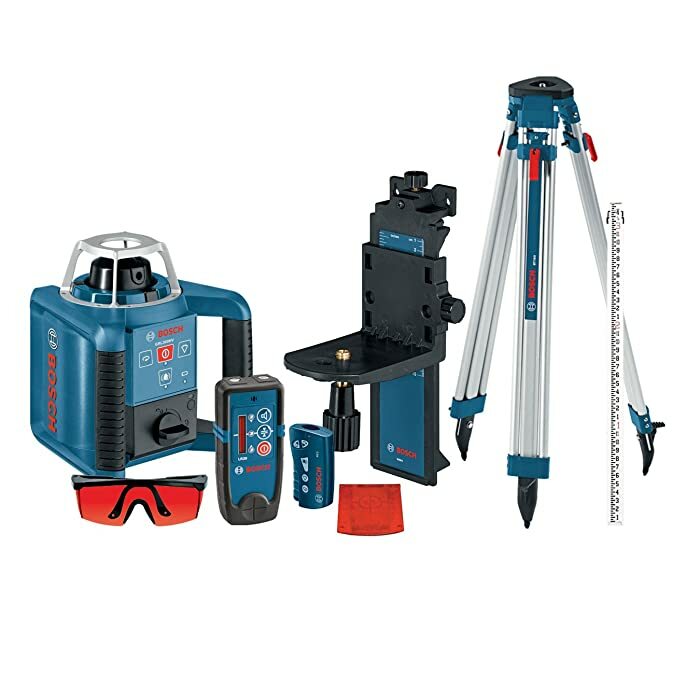 The Bosch GLL3-80 3 Plane Leveling-Alignment Laser is a precision level with a variety of features that allow you to improve the accuracy of your project quickly and without the necessity of many different tools. You’ll get 360-degree coverage in all directions as well as laser lines self-leveling and a whole lot more with this tool. 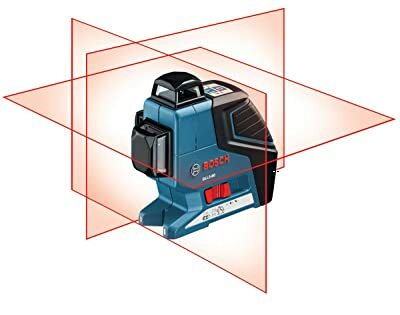 The Bosch GRL300HVCK Self-Leveling Rotary Laser Level is an especially impressive rotary laser. Rotary lasers project a beam 360 degrees, meaning you can create a virtual chalk line of horizontal and vertical planes. This is useful for jobs that require horizontal leveling around a room, like installing windows, or vertical leveling, like showing the location of wall studs. It can also tackle outdoor construction projects as it has an impressive range and special features which allow it to be used in any sort of light. 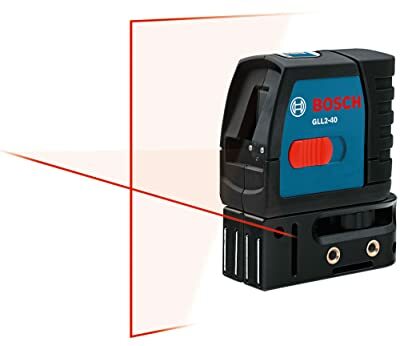 Read on my Bosch GRL300HVCK Rotary Laser Review to see if this is the right rotary laser level for you.